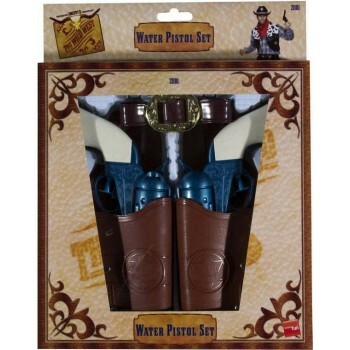 Want to take a trip back to the Wild West? 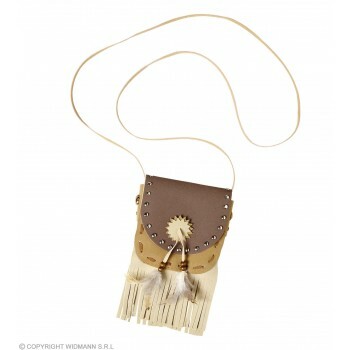 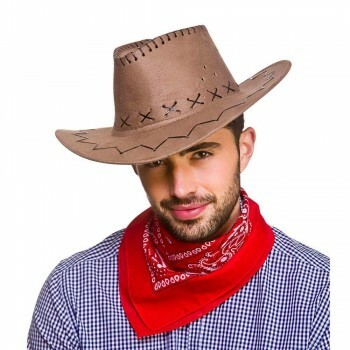 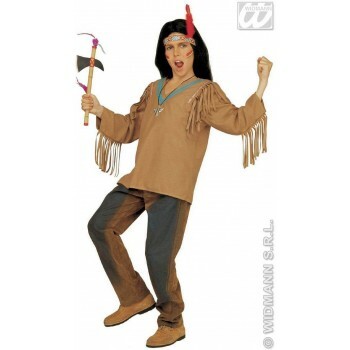 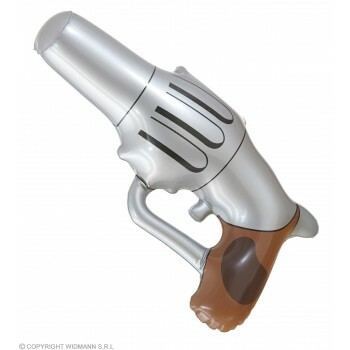 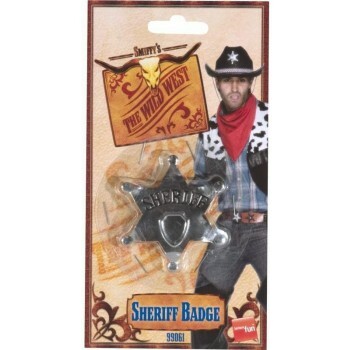 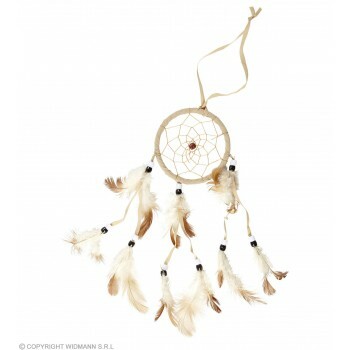 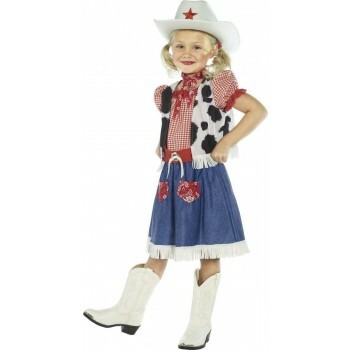 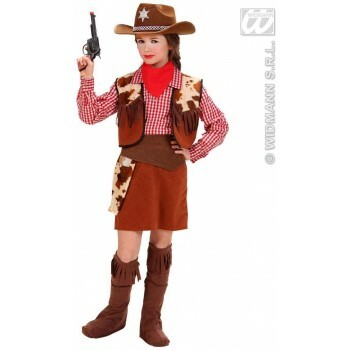 Our girls cowboys & Indians fancy dress ideas are perfect for your next Western-themed party or Halloween celebration. 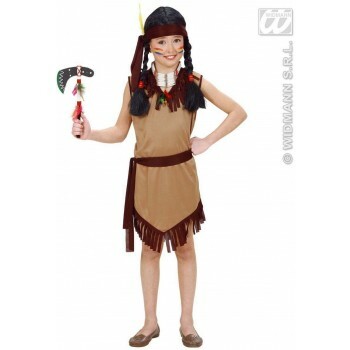 Our costumes are detailed and instantly recognizable, while also maintaining a level of simplicity. 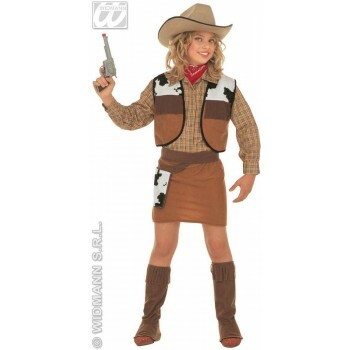 Your daughter will love pretending that she's living in the Old West. 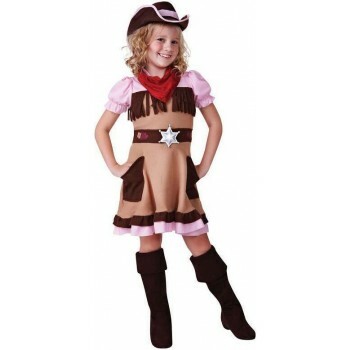 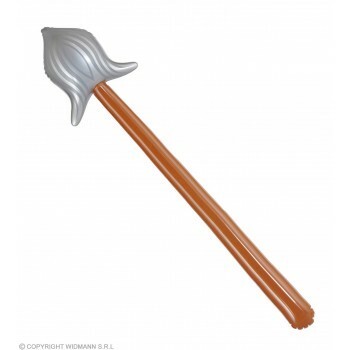 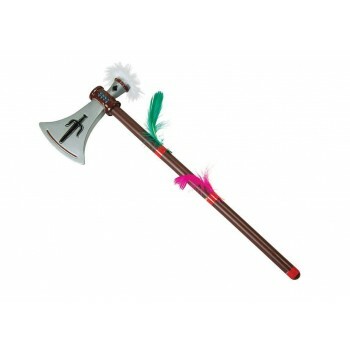 We even sell accessories to complete the outfit, making this costume one that your guests won't soon forget. 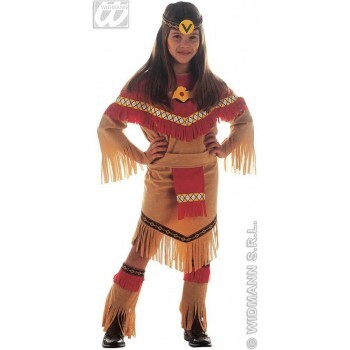 Try one of our traditional cute costumes, or experiment with something a little spookier. 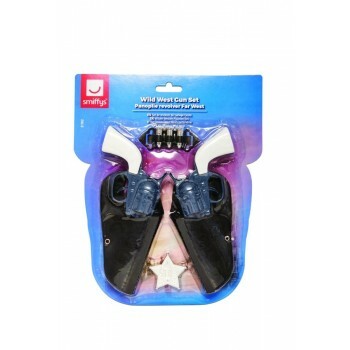 Whatever you choose, you're sure to love the high-quality designs and affordable prices that make our products so reliable. 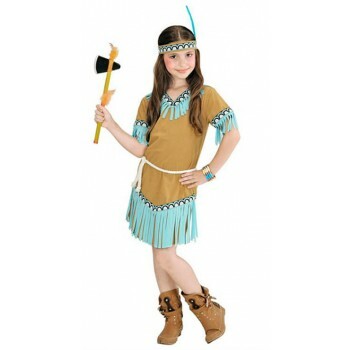 If you're not sure where to begin with your child's costume, our girls cowboys & Indians fancy dress ideas offer plenty of excitement and inspiration.